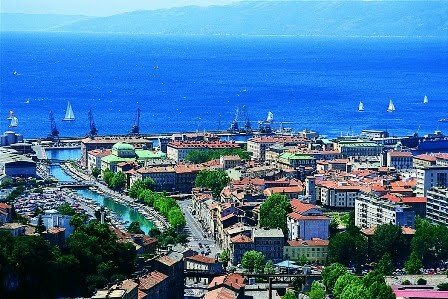 Tomorrow, March 6, 2010, the very strong European Women's Chess Championship will start in Rijeka, Croatia. This championship is a qualification tournament for the Women's World Chess Championship 2012. For that reason, this year the championship has attracted most of the strongest women chess players in Europe who would like to qualify for next world championship cycle. The reigning European champion right now is Tatiana Kosintseva who won the European championship 2009 in Saint-Petersburg in March last year. The complete statistics during the tournament can be found here. The games LIVE can be found on the official web-site of the organizers, here. I'm sure it will be a very exciting event and I will keep you posted about how the tournament goes. Great information on the tournament. Looking forward to seeing the results. Should be interesting.